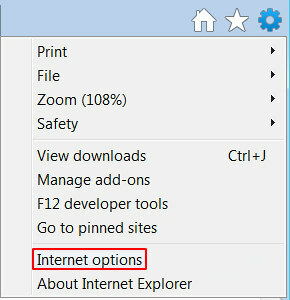 Why n10.adshostnet.com popups are malicious, as well as the simple how-to’s with regard to its removal, is the information readily available in this article. There exist different kinds of adware applications, or PUPs (potentially unwanted programs), as they also tend to be referred to. Some of them insert advertising links directly into web pages, making it look like these objects belong there. 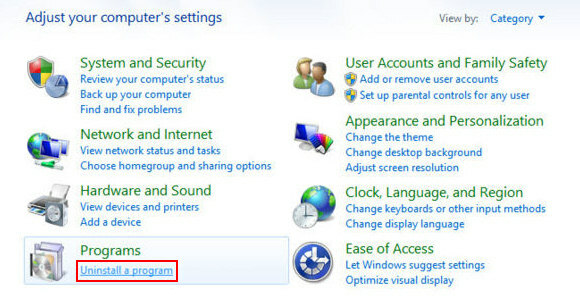 Others hijack their victims’ web browsers by changing the custom settings such as homepage, search and new tab preferences. The infection called n10.adshostnet.com sort of blends the above features, with the final objective being pretty much the same – to promote third-party services or programs in an intrusive way. 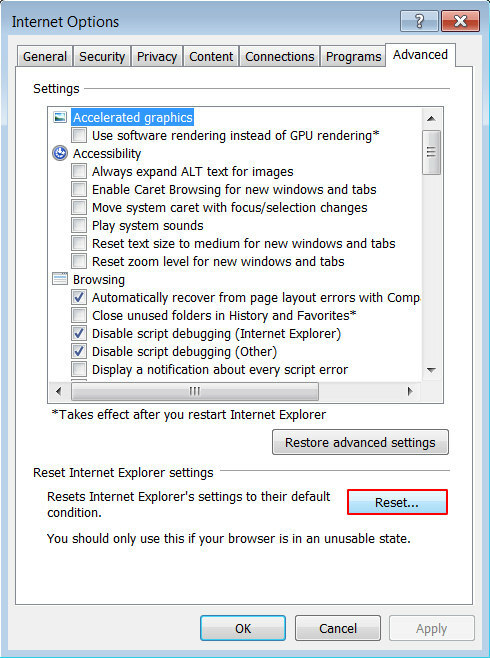 Whereas trying to find this particular entry among the installed add-ons or plugins is an unpromising activity, this threat get deeply incorporated in the browser configuration, thus seriously tangling the remediation of the changes it made to Chrome, Firefox or IE on the compromised computer. 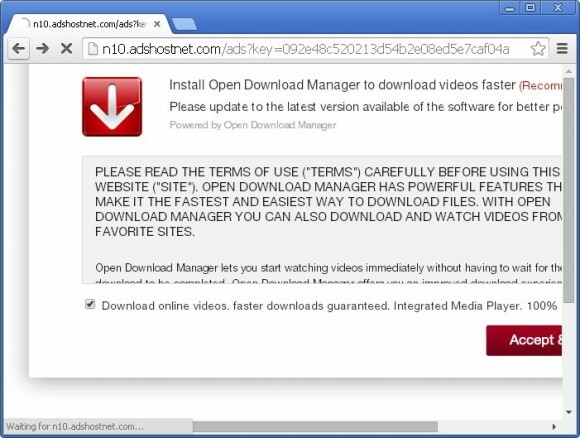 Below is one of the screens that gets generated in the browser should the n10.adshostnet.com adware be inside. The user keeps receiving popups like this throughout their Internet browsing sessions. In this particular instance, the virus promotes an application called Open Download Manager, which may well be safe to use but definitely not something you need. That’s one of the best case scenarios, though. The programs being pushed through this technique may also include malicious code, so the PUP under consideration is, effectively, a universal malware distributor capable of dropping spyware, ransomware, banking Trojans and other nasty entities on a PC it infected. 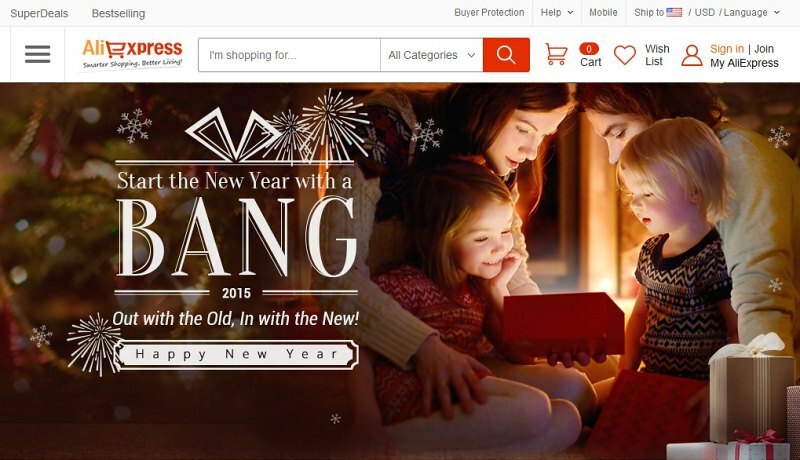 In some cases, n10.adshostnet.com redirects the web traffic to other sites that support an affiliate-based model. Obviously, the more hits to such resources the bigger the revenue obtained by the bad guys. These landing sites are typically secure in terms of hidden scripts exploiting some vulnerabilities on a machine, but they are still not wanted. 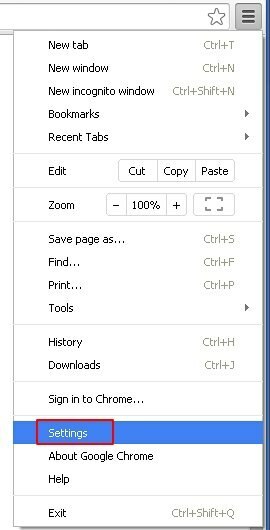 Just for the record, the adware generates different pages based on the URL extension following the main domain name, that is, the set of symbols after the ‘n10.adshostnet.com/ads?key=’ string. There are tens of popup variants being resolved and they tend to be in a constant swapping process. This virus infects workstations through bundling, which is a workflow where malicious components are built into another app’s installation. This process is obscure to a large extent because, first and foremost, the bad payload is an inconspicuous opt-out, and secondly, it may have a random name that doesn’t necessarily hint at a threat. Apps like LyricsSay-1, HD-Plus, Websteroids, Network System Driver and HQualityPro are just a few examples of these shady promoters. The instructions on how n10.adshostnet.com popups can be terminated are a mixture of security measures outlined below. 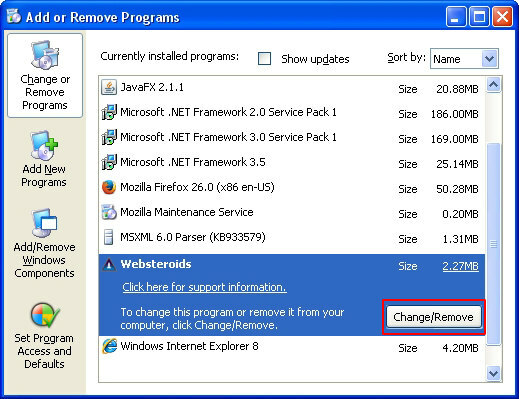 Follow the tips accurately in order to get rid of this adware and browse with peace of mind. 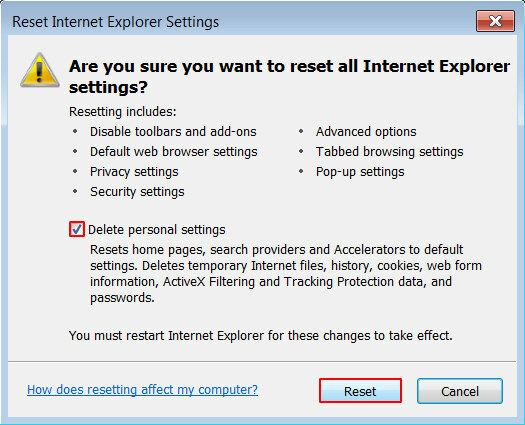 When the software returns a list of malicious and potentially unsafe items found on the PC, select Fix Threats in order to have the n10.adshostnet.com popup infection uninstalled from your machine. An additional virtue of this process is the elimination of other threats that may be active in the background. Given the likely persistence of this adware sample, it’s recommended to repeatedly check the machine for its components after the cleanup procedure has been performed. Rescan your system with trusted security suite to make sure n10.adshostnet.com popups extermination has been successful.